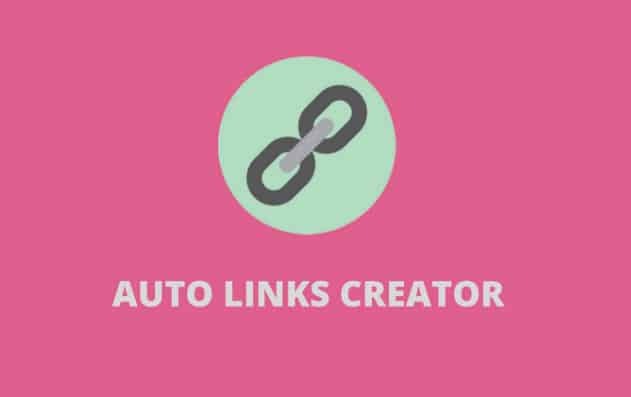 The plugin allows you to add one or multiple keywords in order to automatically link them to an external link. You can set whether you want the keyword’s link to have the dofollow or nofollow values in order to allow search engines to follow this link and use it in ranking or not. Set the opening behavior of the keyword’s link whether to open in the same window or a new window. You can shorten the keyword’s link in order to make them clean links and prettified. You can set the Auto-Link to be letters case sensitive for more accurate replacement.